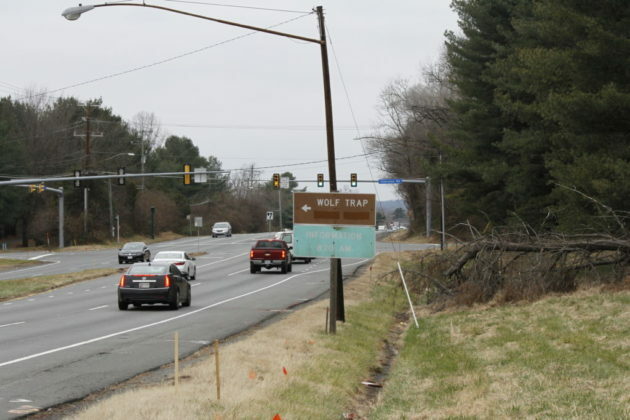 Fairfax County police are looking for witnesses to help clear up conflicting accounts of a reckless driving incident last week. 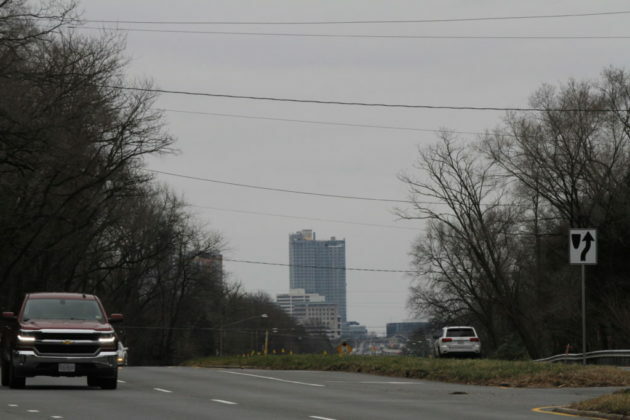 We received complaints of reckless driving around 5:45 p.m. involving three cars — a black Honda Civic, a blue Honda Civic and a silver Honda Accord. One car was forced off the road and caused several nearby drivers to have to avoid collisions. The drivers were identified, but police said they provided conflicting accounts of the event. The incident is believed to have started in Maryland but continued down into Fairfax County, police said. There were no injuries. Tips can also be submitted anonymously online, by calling 1-866-411-TIPS or by texting “TIP187” plus the message to CRIMES (274637). Tipsters are eligible for cash rewards of $100 to $1000 if the information leads to an arrest. Davita Dialysis is bringing a new kidney care facility near the Dulles Toll Road in Vienna. Davita offers home calls, health centers around the U.S. and conducts clinical research to improve kidney care. Davita signed a lease back in December for a 4,008-square-foot space at 8605 Westwood Center Drive, according to Renaud Consulting, a commercial real estate company. 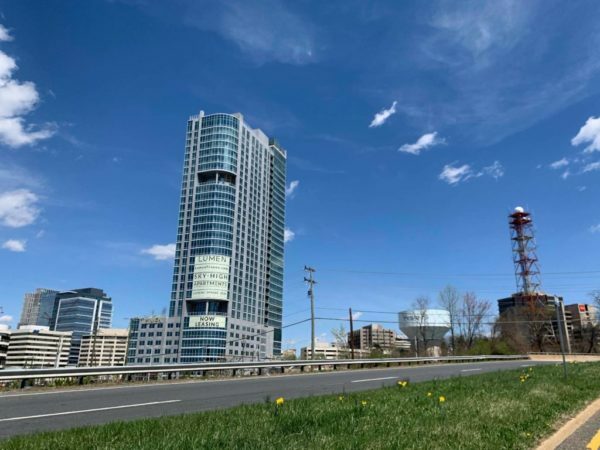 The spot is near the intersection of Leesburg Pike and the Dulles Toll Road. An opening date for the Vienna facility has not been announced yet. 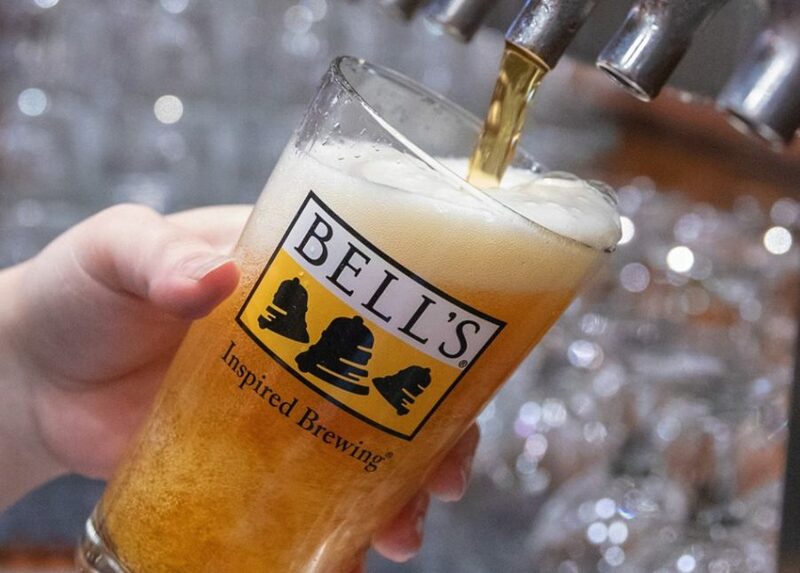 Tysons Biergarten is giving locals what may be their last opportunity to order beers from Michigan-based Bell’s Brewery, which recently stopped shipping to Virginia. The Richard Times-Dispatch reported that the Michigan-based brewery’s departure from the Virginia market stems partly from an unresolved distribution dispute. Bell’s Brewery, the 16th-largest brewery in the country and the seventh-largest craft brewery, announced on Feb. 1 that it would stop shipping its beer to the entire state after ceasing shipments to the Richmond-area market in December, according to the Times-Dispatch. 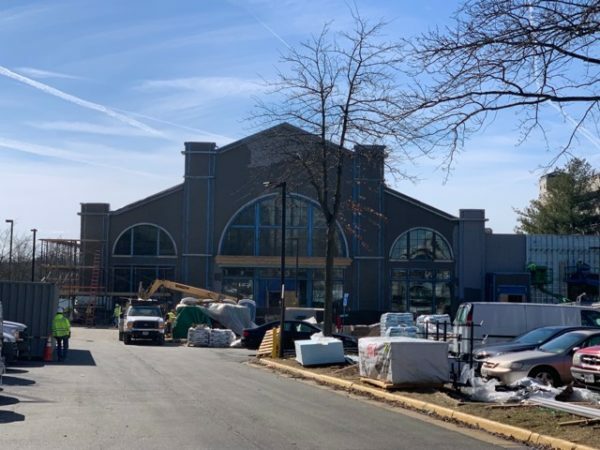 The final farewell to the brewery started at 11 a.m. today (Friday, March 15) at the Tysons Biergarten (8346 Leesburg Pike). The event goes until 2 a.m. Saturday. Locals are encouraged to register for the free event. 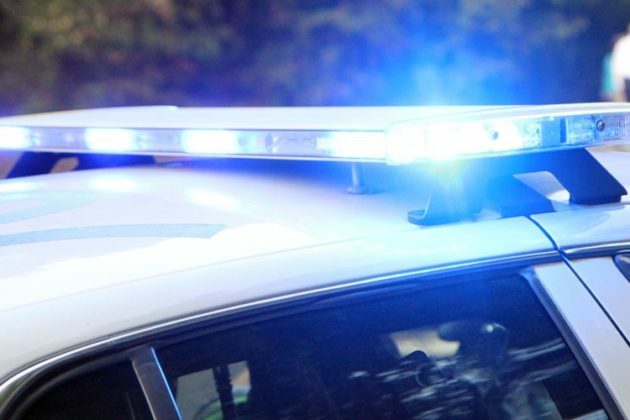 Updated at 4:45 p.m. — Police identified the pedestrian at 72-year-old Chandra Bhandari, of Falls Church. According to police, Bhandari was found dead at the scene. 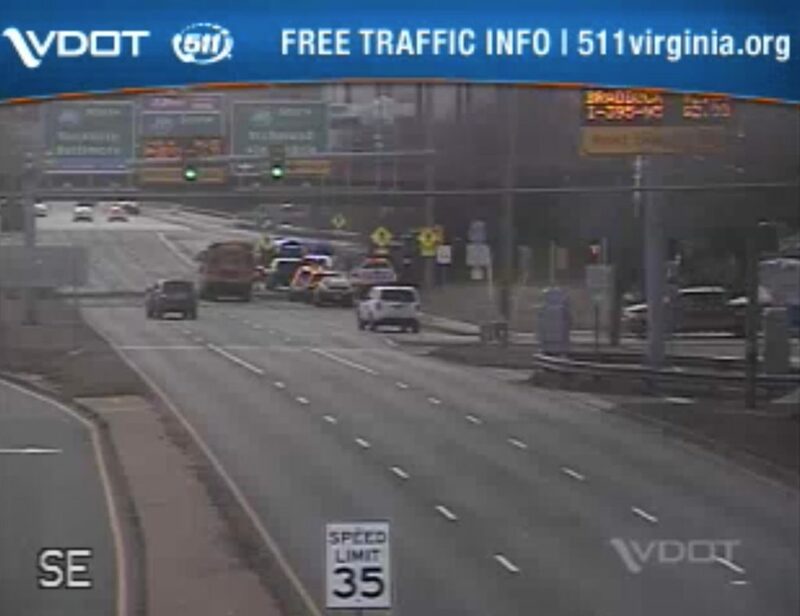 Earlier: Police are investigating after a driver struck and killed a pedestrian at the ramp from eastbound Leesburg Pike onto southbound I-495. Fairfax County Police believe the crash happened around 7 a.m. this morning (Tuesday). The vehicle involved fled the scene shortly after the incident, they say. Police briefly closed a section of the highway to account for the investigation, but most of Leesburg Pike has since reopened to traffic. The eastbound ramp to southbound I-495 remains closed. 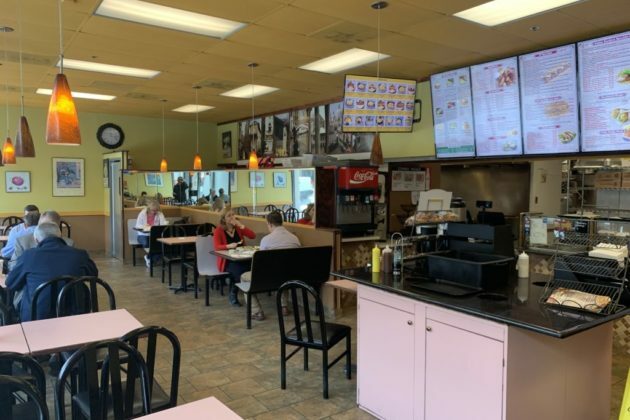 Despite being tucked around the back of an office building at 8500 Leesburg Pike, Italian Gardens is already a popular local lunch spot. But new plans to bring beer and wine to the store could make it a go-to spot for a midday drink. The restaurant isn’t visible from the main street, but is frequently crowded around lunch. 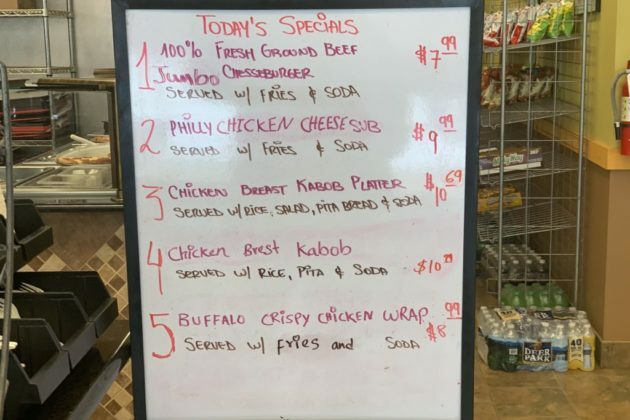 The relatively inexpensive menu offers a variety of subs, wraps and pizzas. Italian Gardens filed an ABC permit last November. 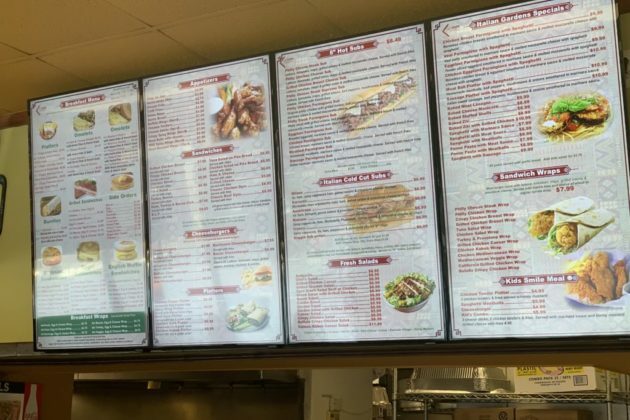 If the permit is approved, an employee at the restaurant said the current plans are to add wine and beer to the menu and hopefully develop a system to deliver beers like any other food delivery. The ABC status is listed as pending, with no word yet on when beer delivery could start up. We are excited to announce, Patsy’s American and Randy’s Prime Seafood & Steaks will be “coupled together” on Leesburg Pike in Tysons Corner – with Best Buns Bakery & Cafe opening next door. Named by children Jill, Jon and Timmy Norton – and Great American Restaurants – in honor of founder Randy Norton and his wife Patsy Norton’s 50 years of marriage and nearly five successful decades dedicated to the hospitality industry. 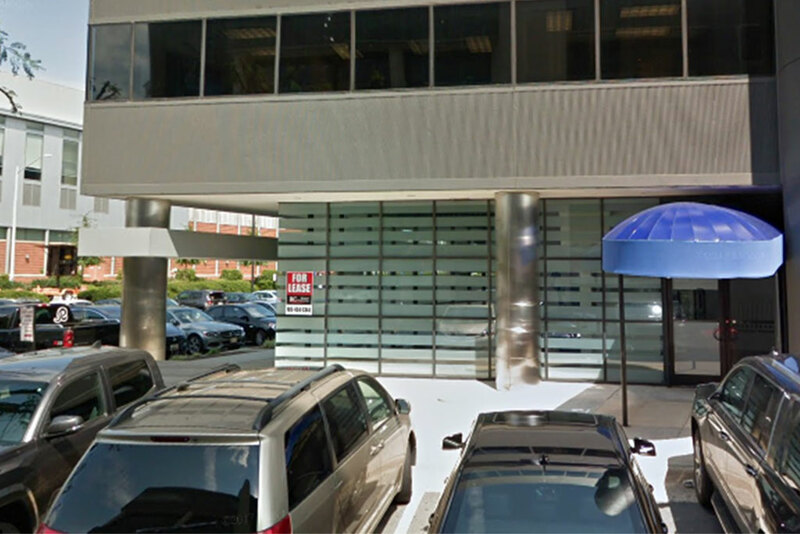 The new Great American Restaurants eatery reported a few weeks ago was unnamed at the time, but could be the American Seafood Steaks Bakery & Café, which filed permits last week for the same address. 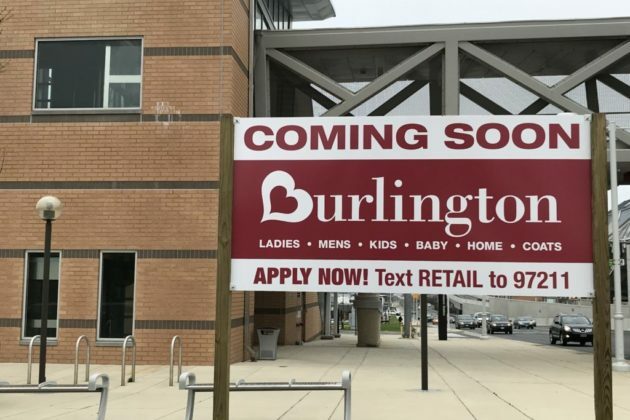 It’s a mouthful, but it accurately describes a planned restaurant said to have bakery, American food and sports bar components. 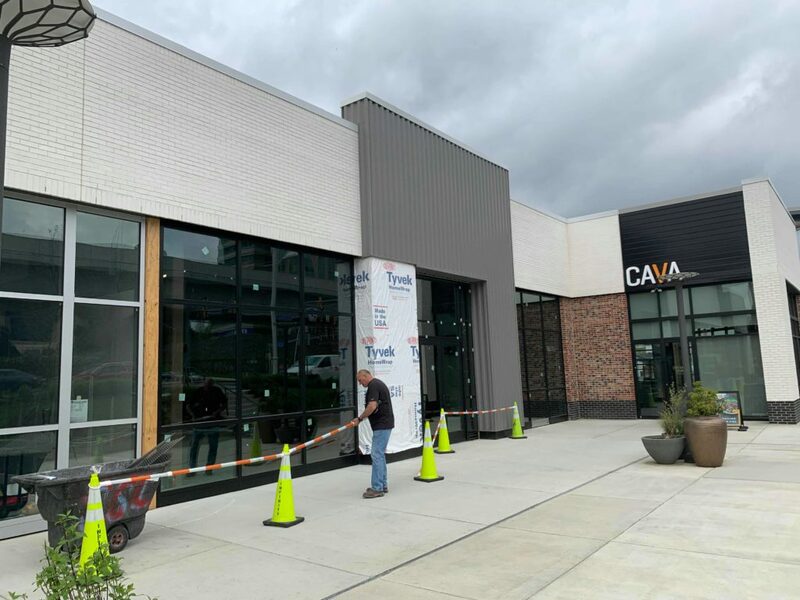 The new restaurant is being built at 8051 Leesburg Pike, formerly the site of a Chili’s and On the Border Mexican Grill & Cantina, before both were torn down. 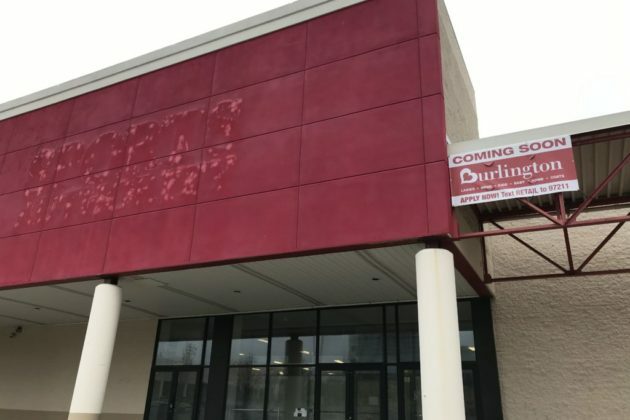 The new location is under construction, with a manager at a nearby location from the same company saying the new restaurant was planning to open in June or July. 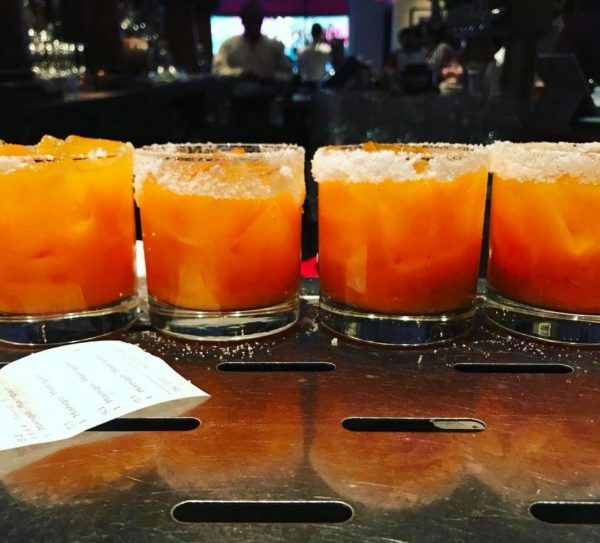 According to a legal notice in the Washington Post, the restaurant is currently seeking approval to sell alcohol at the site as well. 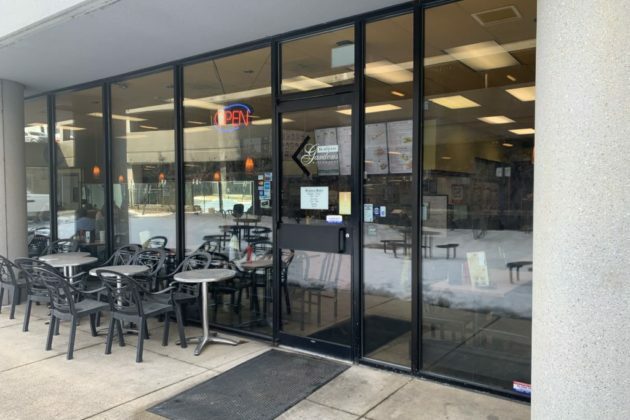 The license is being filed under the name “Fred’s Food Group LLC,” whose only online reference is in connection with this restaurant.